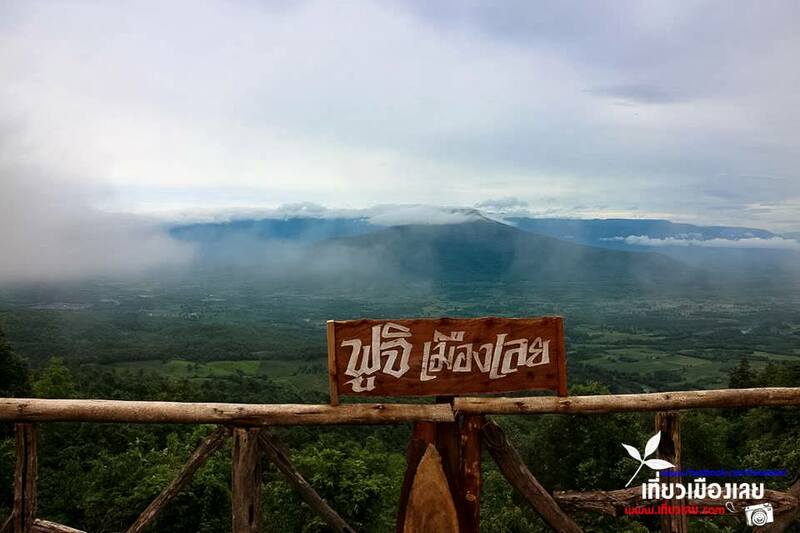 The Tourism Authority of Thailand Loei province is introducing and encouraging tourists to visit the newest natural tourist attraction ‘Phu Pa Poh’ which is now being widely talked about for the hill’s shape that looks similar to that of Mt Fuji, Japan’s most famous and highest mountain attraction. 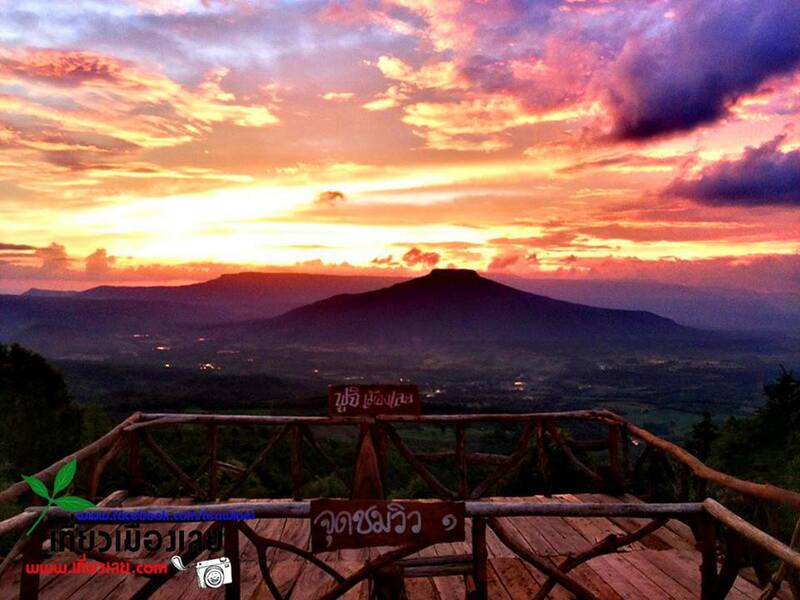 Phu Pa Poh is situated in a wildlife conservation area in Nong Hin district village of Loei province. 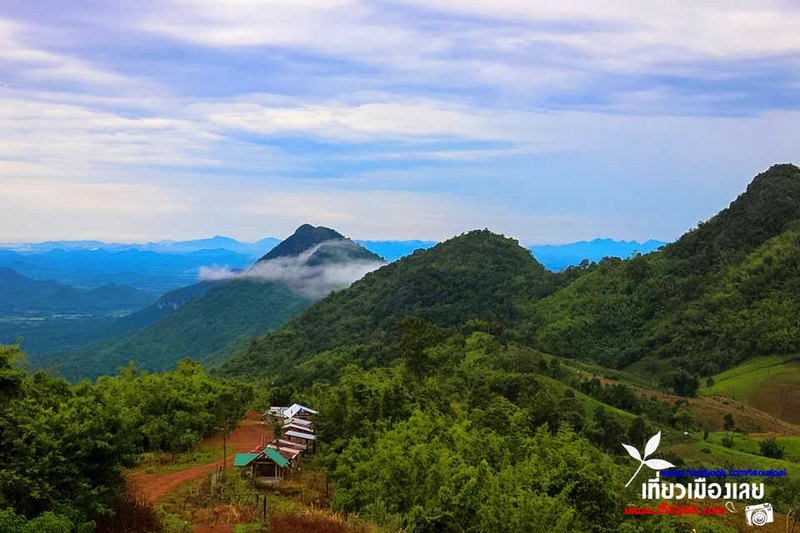 Previously, the areas of Phu Pa Poh had been vastly deforested but the community leaders and many local organisations have joined force to reforest and give life back to make it the green forest again. Today, it is already back to reveal its natural beauty and ready to welcome tourist to explore the fresh, green and natural wonder with breathtaking view at the mountain top. For tourists who wish to get the top of the mountain there, you will be taken on the local style E-Taen truck which will give you so much the sense of adventure as you are driven through the 1.5 km distance. (Fare is 60 baht per person). 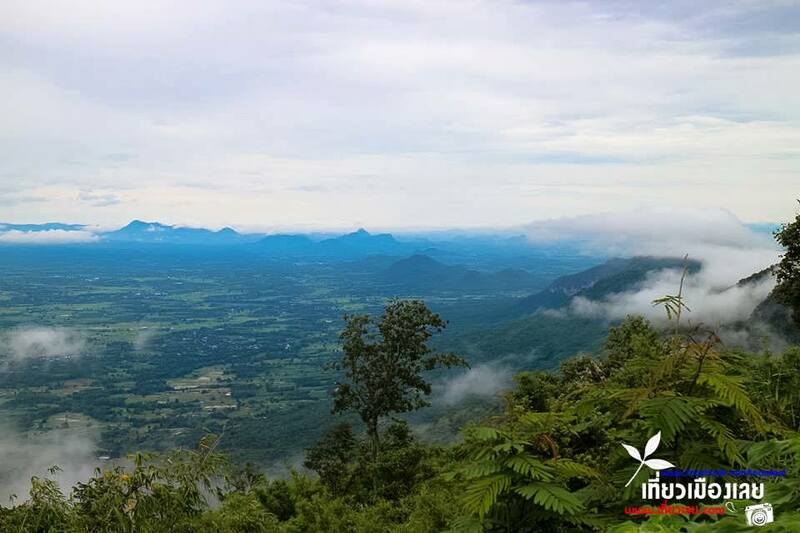 Once you reach at the mountain top of Phu Pa Poh, be prepared for the breathtaking beauty of mountainous view in panorama covered with romantic sea of fog. 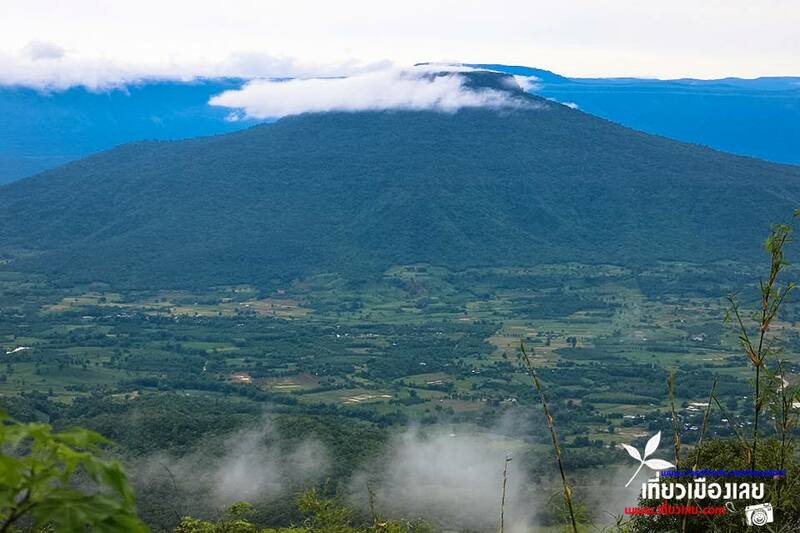 For those wishing to visit and explore this new attraction in Loei province, early booking for accommodations should be made as Loei province is pretty popular destination during the year-end cold season. Please also be noted that the temperature in some areas in Loei can drop below freezing point, so bring along your coats well to get the most out of your year-end holidays.